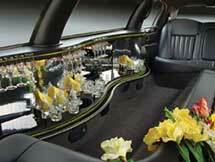 Cheap New York Limousines Original Cheap New York Limousines serving all NY and NJ Airports. Lowest Prices period! 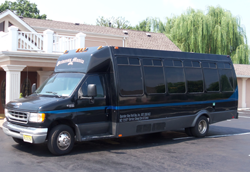 Limousines and Party Buses available. Book today! NO EXTRA CHARGES - ALWAYS FREE CHAMPAGNE. Our NYC Limo Service will provide the best in luxury transportation with affordable rates, professional and personable chauffeurs, safe and comfortable vehicles, and a focus on customer service. YOUR HAPPINESS AND SATISFACTION GUARANTEED! Famous Places Tour! See New York's famous places! All inclusive package only $275. Call for Details! 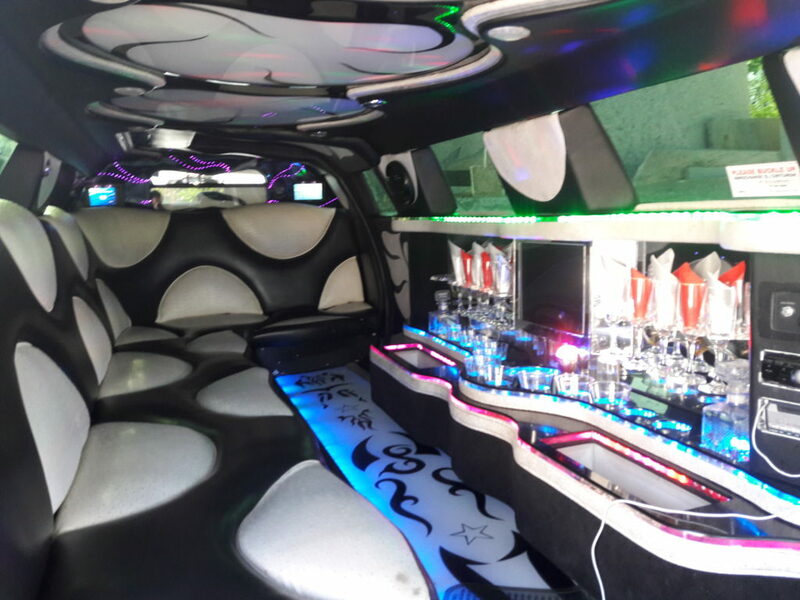 Imagine ... you and up to 10 of your friends partying till dawn in a fully stocked, super stretch limousine. All Inclusive Package Just $375! Make your wedding as perfect as your dreams! 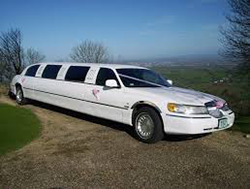 Complete "all inclusive" super stretch wedding limousine All Inclusive Package Just $275! Hit the jackpot! Grab your friends and cruise into Atlantic City! 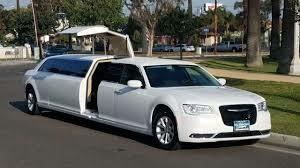 Complete Casino Cruise super stretch limousine package. Includes 5 Hours Free Play Time Just $795 round trip! Copyright © 2019 cheapnewyorklimousines. All rights reserved.